This curriculum is designed, concept structure as per the standard of Indian civil aviation industry offered by very few universities. This curriculum is given high focusing point to enter in this aviation sector. In present and future, there is a bright scope with a hope in this aviation sector and is tailored to meet the needs of the job market in the growing aviation industry. This BBA program is designed for those who are seeking in aviation sector and this is a 3-year degree on Semester Pattern with a specialized management degree. 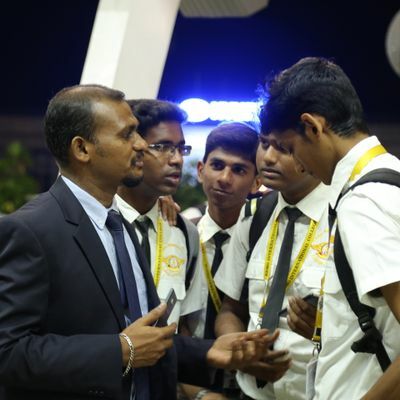 Remo International College of Aviation in collaboration with Alagappa University offers bachelor of business administration (BBA) under graduate program in Airline and Airport management. This particular BBA Airline and Airport Management in Chennai is a multiple choice for getting an opportunity under various designations in the industry.